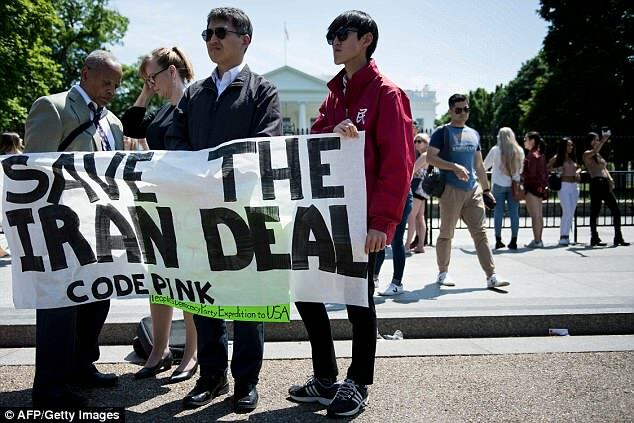 On Tuesday, following through on his campaign promises, President Donald Trump pulled out of the Iran nuclear deal which was concocted under Barack Obama, in what was surely extremely bizarre circumstances with $1.7 billion in cash being delivered to Iran on an airport runway. Isn’t that just weird, right? 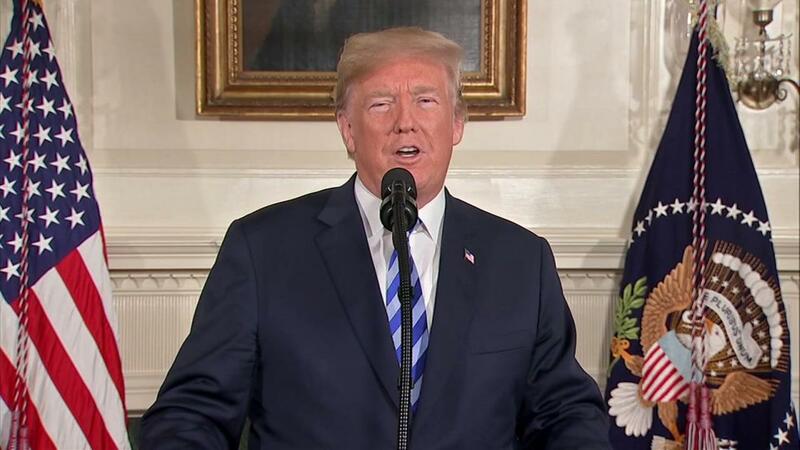 Donald Trump has previously called it the worst deal ever, and he reiterated this on Tuesday by threatening sanctions on and even promising punishment on any country that helps Iran in pursuit of nuclear weapons. Donald Trump’s decision comes after failed attempts by French President Emmanuel Macron and Chancellor Angela Merkel’s of Germany, visited the White House to try and convince Trump to stay in the deal in the past few weeks alone. However, this did not work and Donald Trump stayed true to his word once again, but just why would France and Germany wish for America to stay in the deal? Well, it’s no real secret that both France and Germany have some financial incentives in the existing deal, and losing the super strength of the U.S. will now bring this deal into question, with Donald Trump perhaps willing to renegotiate an entirely new deal. Donald Trump said, “America will not be held hostage to nuclear blackmail” from the Diplomatic Reception room of the White House. May 12th was the deadline on the announcement for the 2015 pact, which he had promised to extract the U.S. from since his Presidential campaigning across America began. The European allies begging for Trump to remain in the deal couldn’t sway the President, and whilst the mainstream media after his announcement said that this might bring the dealings with North Korea into turmoil, Trump simply said that new secretary of state Mike Pompeo’s arrival in Pyongyang was imminent in order to hold further talks. Looks like Trump really trumped the mainstream media again. As usual, President Donald Trump is two steps ahead, and this can only be a good thing. Trump called the deal “disastrous” and an “embarrassment” back since when he was on the campaign trail, so it’s not a new stance that he’s adopting on this deal, which he has labelled the “worst deal ever”. The deal from 2015 might just bring into question a lot of the motivations behind the deal, with the guise of evil globalist politicians perhaps being intertwined into all of it? Who knows? 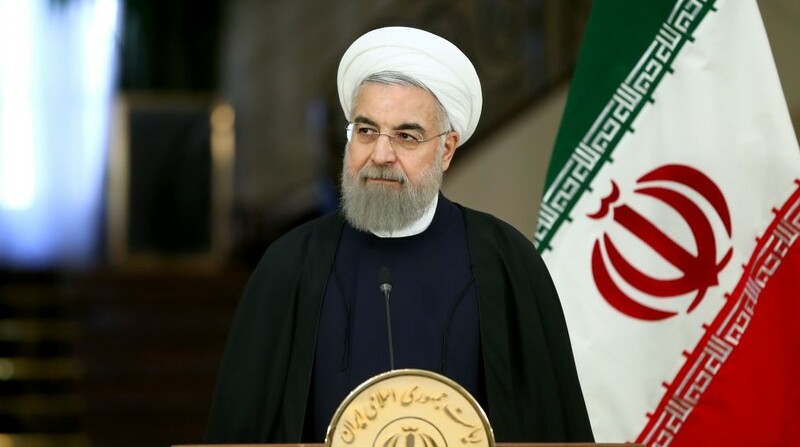 Iran has said that they will now confer with Russia and China in a snide remark to the U.S. whilst France, Germany and the U.K. have asked the U.S. not to do anything that prevents them from keeping the nuclear deal intact even without Washington D.C.’s participation. Trump concluded his case with, “We will not allow a regime that chants “Death to America” to gain access to the most deadly weapons on earth.” That’s pretty much a no brainer in international relations, we believe, as well. So, there you have it! 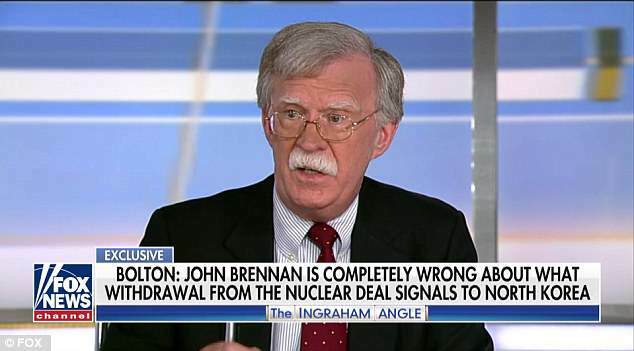 As expected, Donald Trump has pulled the U.S. out of the disastrous Iran deal, and now Barack Obama’s strange legacy is more or less entirely undone, and that can only be a good thing for America and the world.